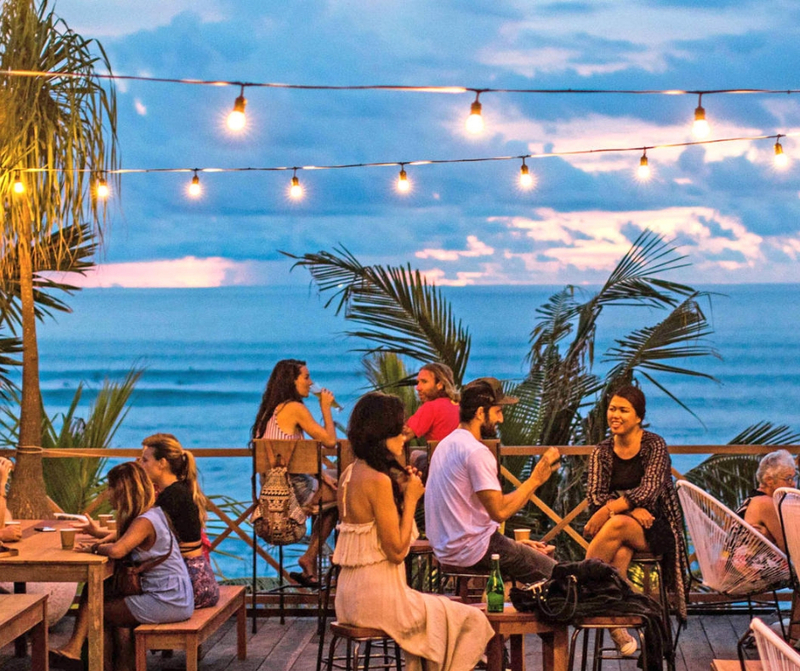 Do You Know Where to Eat in Canggu? 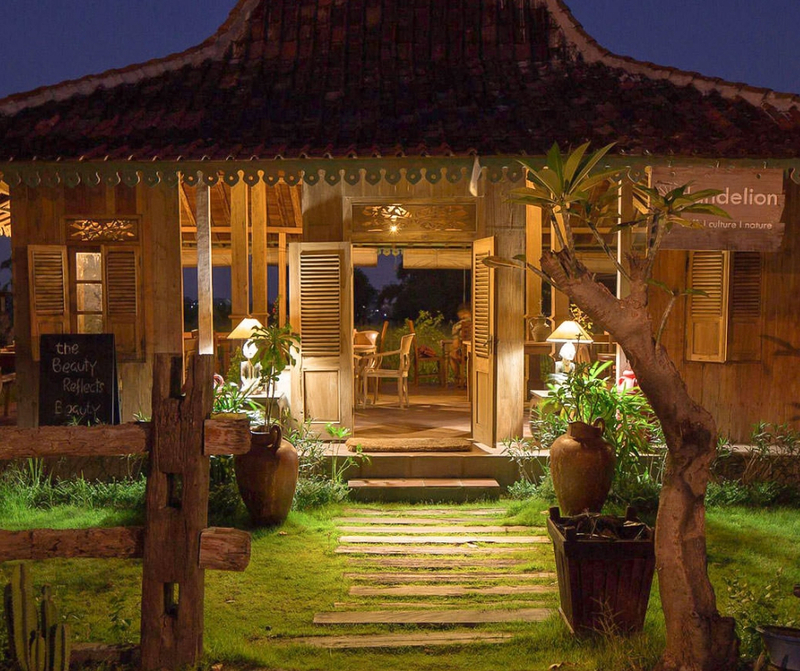 When you are wondering about where to eat in Canggu, you just got the perfect area for the highest pleasure of dining! The consideration of tourists when choosing their holiday destinations consist of many things. However, one of them must be a place to eat. Indonesia, especially Bali, is already famous because of its traditional dishes that has a very rich taste. It is been known that Indonesian dishes have lots of spices on their traditional dishes. But what if you do not like something strong or spicy? 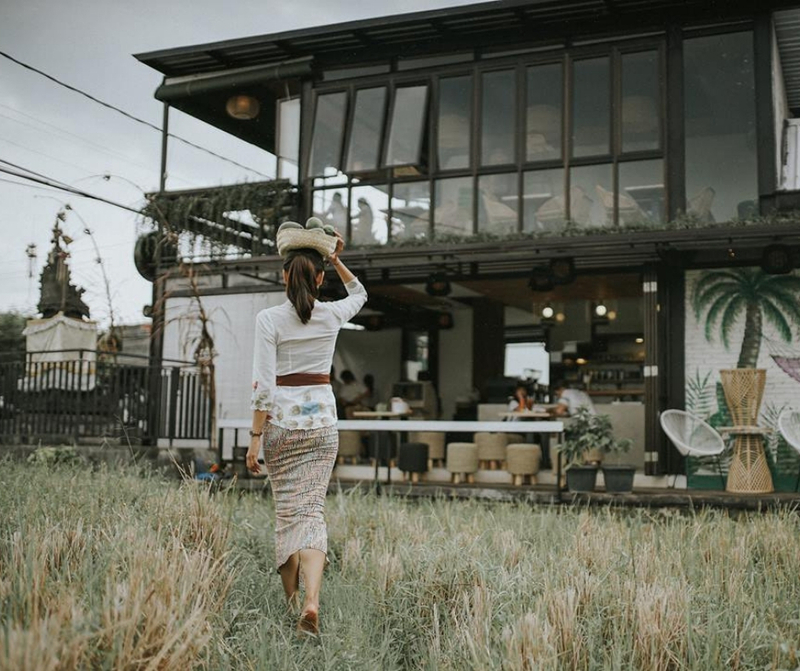 Do not worry, because there are so many restaurants that you can choose if you are planning to go to Canggu. So, here are the lists for you to check! 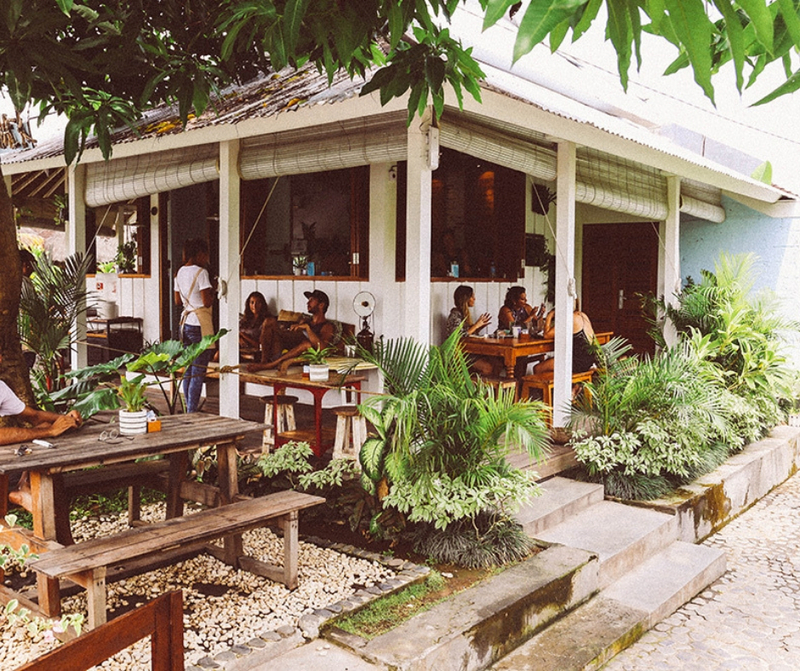 The Shady Shack not only sells western style dishes but also dishes for every vegetarian who is visiting Canggu! This is the right choice for everyone who is looking for healthy yet delicious meals at the time. The whole menu of this restaurant is hundred percent meat-free! What a heaven for vegetarians isn’t it? But if you are not vegetarian yet curious about this restaurant, there is nothing wrong to try something healthier, isn’t it? Just grab a bite and you will never regret it! You will get surprised by the taste of the foods here. Even though this place vegetarian specialist, you still get to taste delicious dishes just like meat-based food! The most recommended menus here are the signature shack attack burger, jackfruit tacos, nachos, protein bowl, jack stack, and many more! Another restaurant and heaven for vegetarian that worth to try is Peloton Supershop. Even non-vegans are trying this restaurant to prove how good the foods are. The result? They keep coming over and over! This is the right place to look for tasteful foodie yet really good for your health. Plus the fact that how beautiful the platting is, makes you want to snap a photo and share it to your social media. 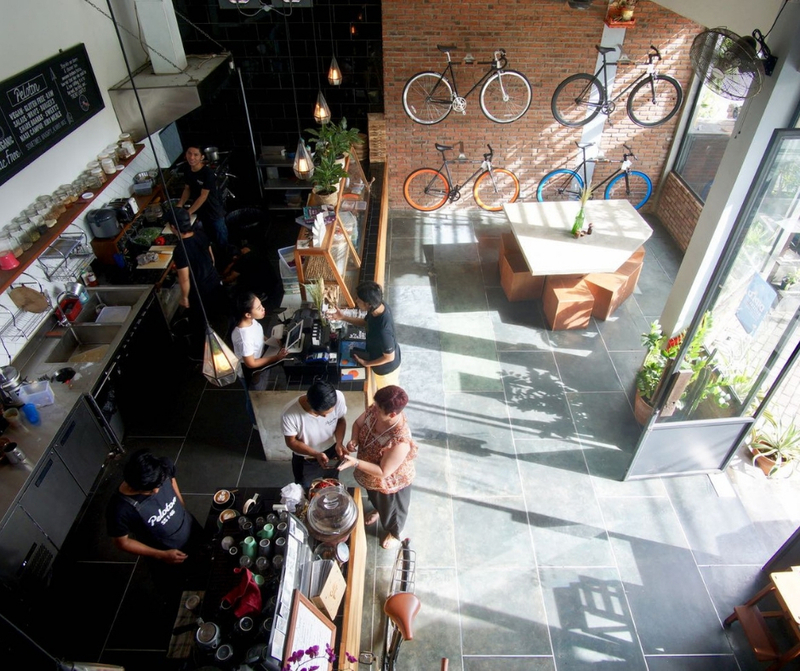 The great atmosphere that Peloton Supershop offers, will surely make you feel really comfortable to just hang out here. Some of the menus that are really recommended to try even if you are not vegan. Those are the brekky burrito and the creamy cheesy lasagna. Moreover, do not forget to try its smoothie bowl with the edible flower in it! This unique restaurant is a must place to visit for every avocado lover in the world! You can find almost any kind of your favorite avocado-based food here! This is cool, isn’t? How come avocado lovers could not love this place if this place will surely satisfy their avocado desire? All the foods combinations here are already proved about how tasty they are. So, you do not have to worry about the taste at all. You can find avocado smoothie, avocado pancake, avocado on a bread toast, avocado latte, and even avocado in a burger! Surely you would love to hit this place if you have spare time! After the recommendation of the western meal, now let’s move to the other styles. For every one of you who want to have Japanese meal, the Musubi is worth to try. 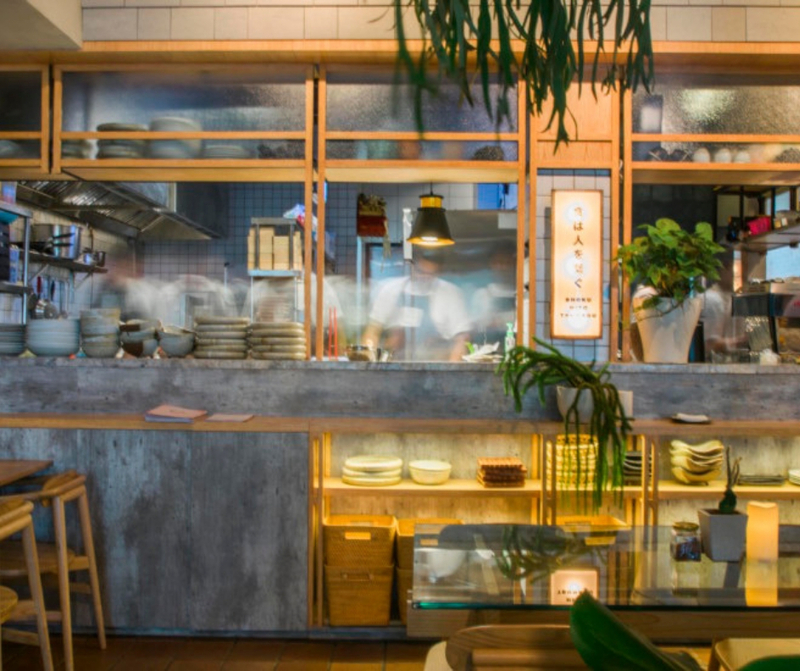 It is not a fully authentic Japanese restaurant, because it is adopting some modern concepts in it. Well, you can barely find any Japanese restaurant in Canggu, so if you are really into Japanese food, then Musubi is your ultimate choice. It is not because of the lack of choice of Japanese restaurant, but it is purely because of how great the restaurant is. The menus that you should try are the Muzubi Gyoza Fried Chicken, Kogane Scotch Egg, and the Sushi Burger. Then for the dessert, Crunchy Brioche French Toast is a must! Even if you are into western foods, it is nothing wrong to try the local foods when you are in Canggu. Even more, you are having the authentic Indonesian food in an authentic Javanese Joglo house! it must be a new experience for everyone who newly been to Indonesia, and Bali Island in particular. In Dandelion you can have that kind of experience! This is also one of the cheap eats places in Canggu, even if cheap do not worry about the taste, Indonesian cuisine will never make you disappointed. Here you can grab spring roll, botok, Indonesian style sweet grilled chicken, satay lilit, siomay, and various types of Indonesian foods. You will never regret trying Indonesian food in Dandelion. Romantic Things to Do in Seminyak? Dinner Time!